The Black n Pink Trailing Bunny is one of the Trailing Bunny series of flies that are a favourite in Alaska for all seasons. It is a large exciting leech pattern that has life like pulsating movement that stimulates action. 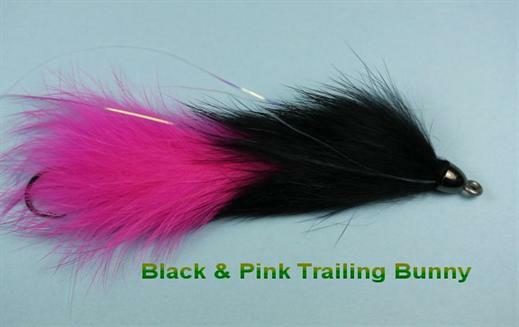 Currently there are no comments about the Black n Pink Trailing Bunny fly pattern from other fly fishermen yet.